Working on improving my skills with landscapes recently. These small, rough landscapes are from the past week. The better I get at landscapes, the more I’ll be able to give my male figure paintings a more integrated setting. 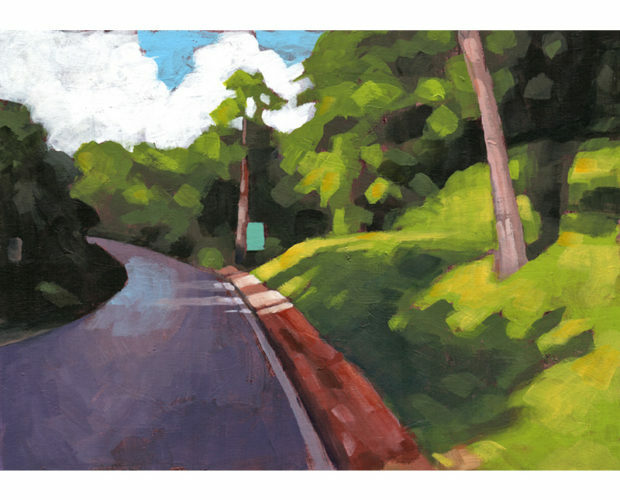 Plus it’s nice to have some new offerings for my landscape collectors!